Apple has been busy flushing bugs late Sunday (US time) and the company has now fixed an issue that was sending US-based customers into an infinite loop of terms of service notices in iTunes. Looks like the iTunes TOS bug has been fixed. Omgomgomgog ogngsdfsdkfbdsfjhsdgfhs d jisdfhsdjfh.Finally. 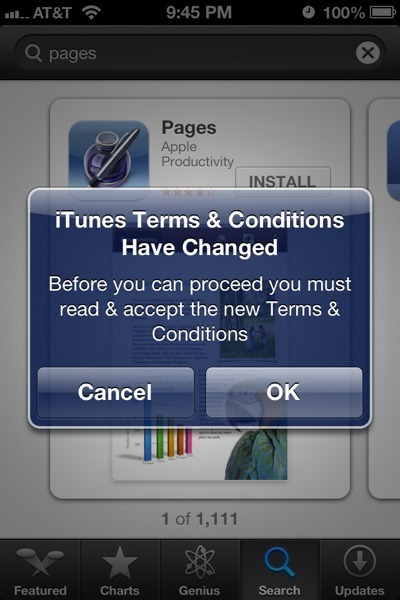 The App Store finally fixed its terms and conditions bug. @reneritchie App Store bug is fixed for us btw. The issue was only ever affected those in the US (lucky devils) since TNW staff in Asia were able to use the App Store as usual. When they accept, they are then asked to agree to them again and again. As a result, new purchases and downloads from iTunes in the Cloud cannot be made. 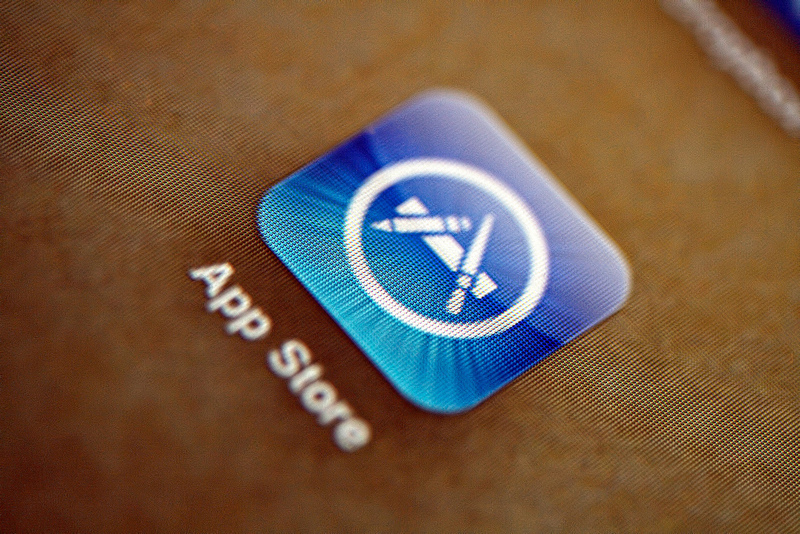 The issue appears to be affecting all purchases from the App Store and iTunes store on both iOS and the Mac, as well as the Mac App Store and iTunes Match. It’s also affecting the viewing of purchased items on the Apple TV. We reached out to the company for more information on what caused the problems. In the meantime, if you’re affected…hold tight as things should work themselves out for you.